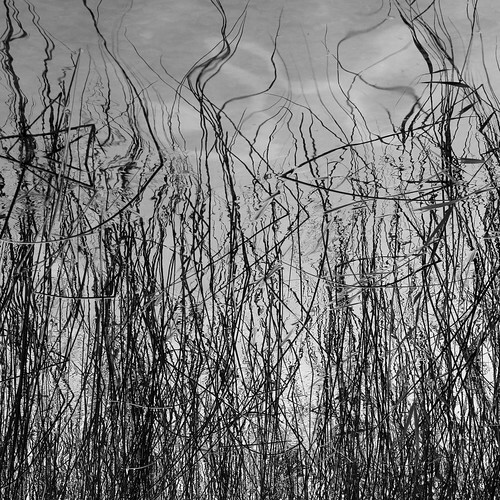 Reeds, a photo by Ulf Buschmann on Flickr. This entry was posted in Meine Fotografien. Bookmark the permalink.